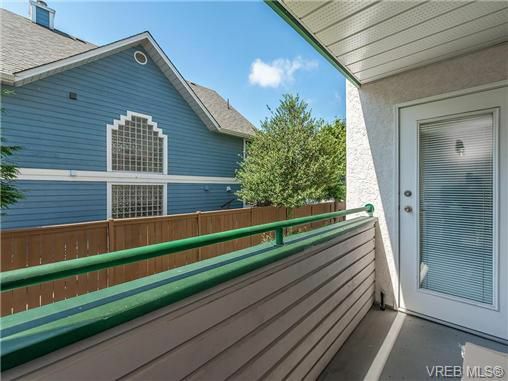 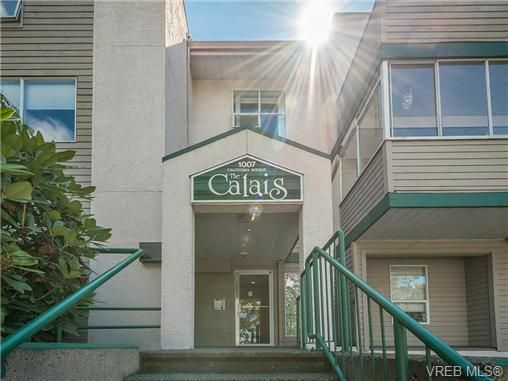 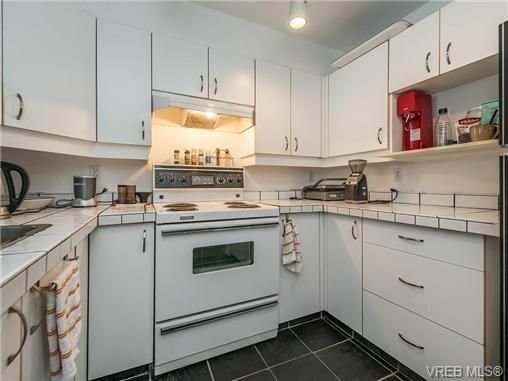 West facing one bedroom condo with balcony on the quiet side of the building! 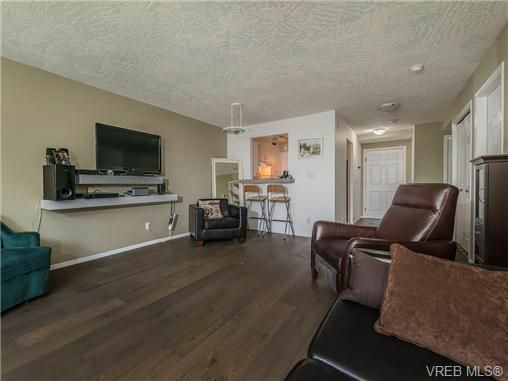 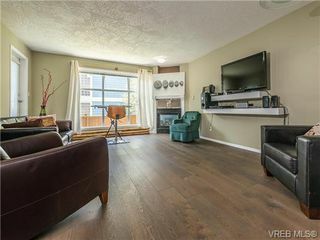 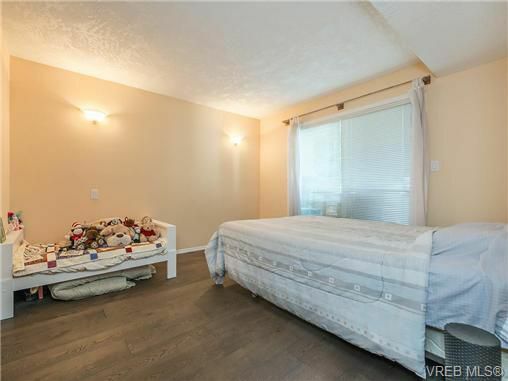 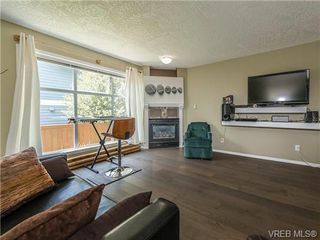 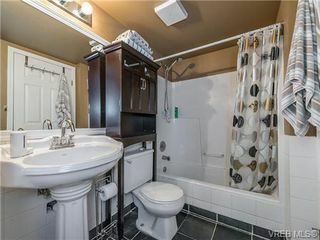 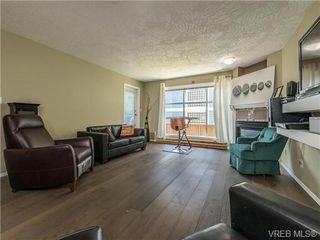 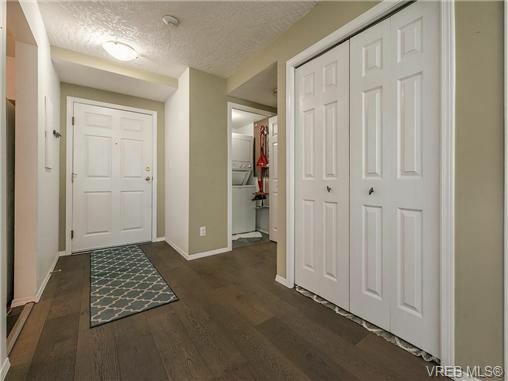 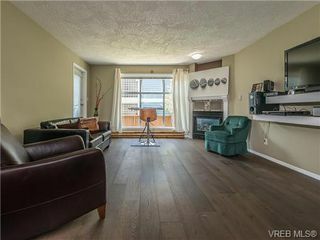 This condo features updated flooring throughout, and a spacious floorplan with cozy gas fireplace in the living area. The bedroom offers a walk-through closet to 4pc cheater ensuite bathroom. Enjoy the convenience of an in-suite laundry and storage room, as well as an additional storage locker! 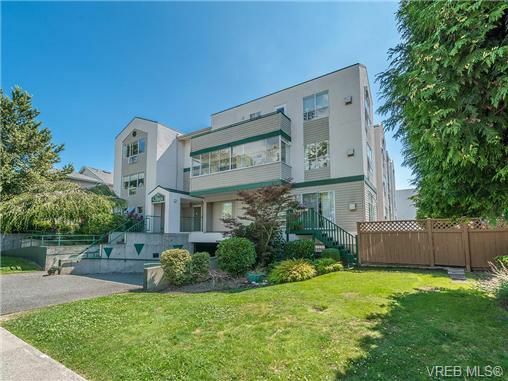 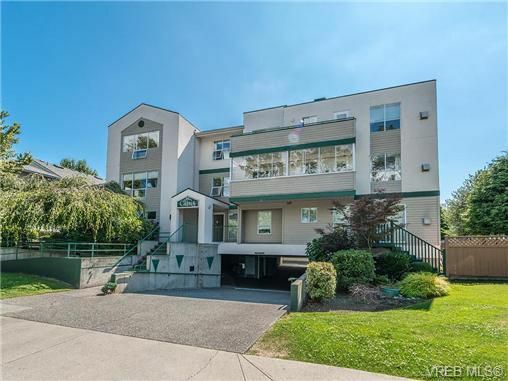 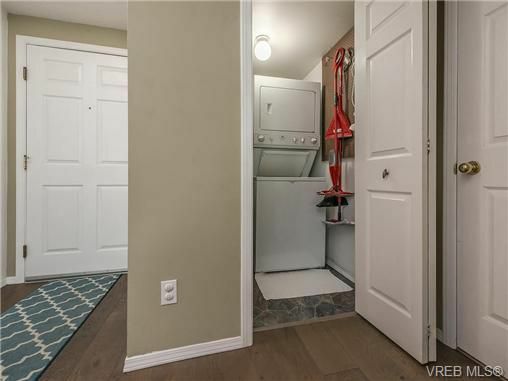 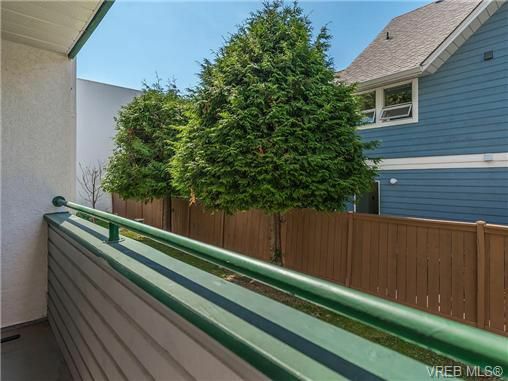 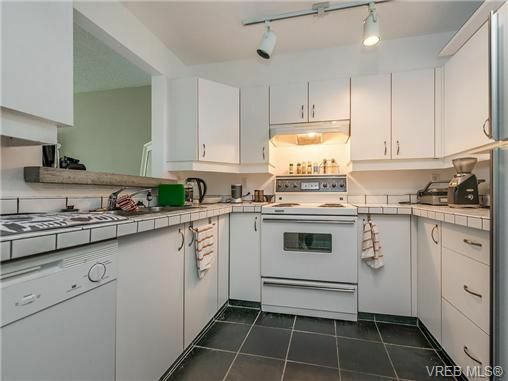 This condo also includes secure parking, and is ideally located near many amenities including restaurants, cafes, and parks - with Royal Athletic Park just across the street, and Downtown, Fernwood and Cook St Village just minutes away. 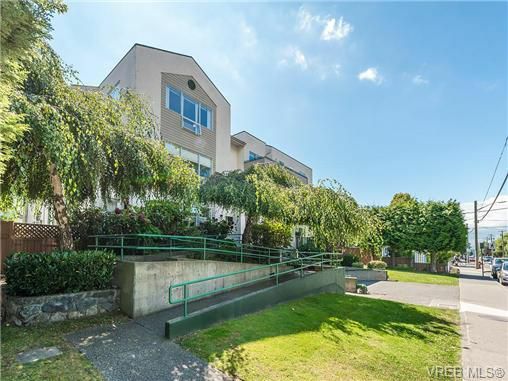 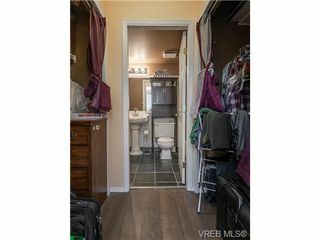 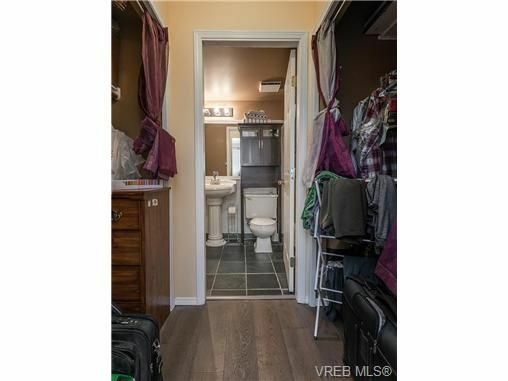 Public transportation right outside your door with access to UVic, Camosun and more!